You’ve started a blog. 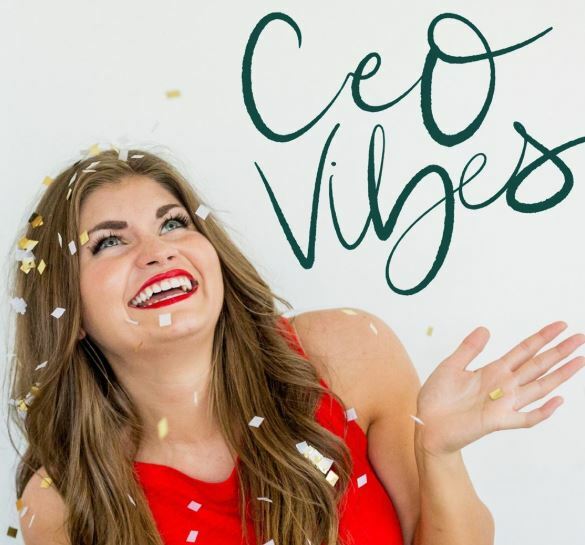 You have big dreams and can’t wait to see your online empire flourish. 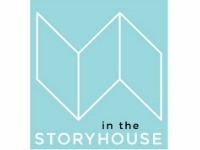 But once you have your site up and are publishing posts, you’re kind of left sitting there no knowing what to do next. How do you actually make money from this new venture? Let’s start from the beginning and lay the foundation. 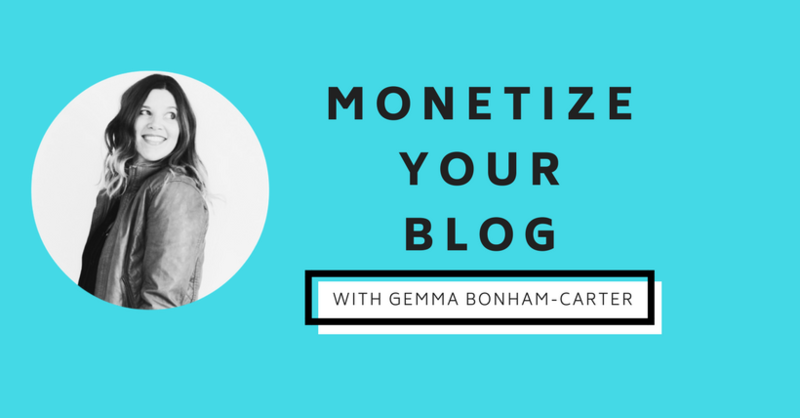 Every single blogger you talk to is going to have a slightly different revenue mix. It depends on what monetize strategies they put in place, where they are focusing their efforts, and perhaps what niche they are in. 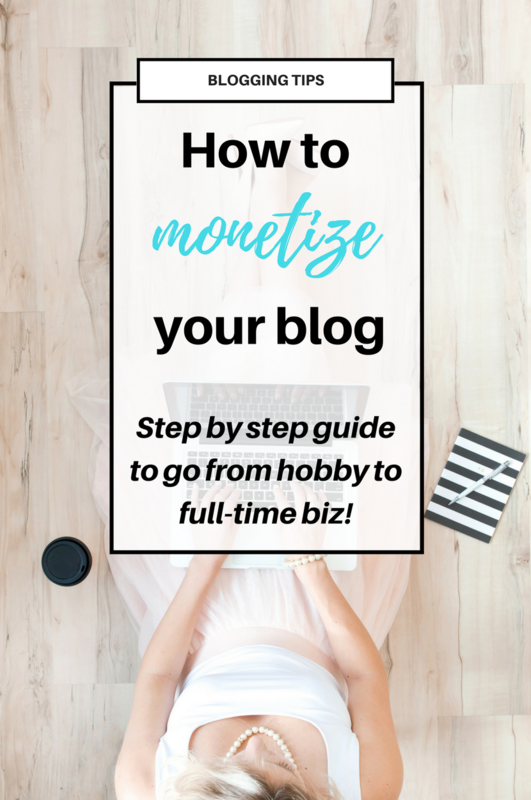 However, most (if not ALL) successful bloggers will diversify their revenue streams, so that there is money coming in from a variety of sources. It’s a much safer bet, rather than putting all of your eggs in one basket. If there is one month where ad revenue is down, you have other areas to fall back on, and vice versa. Let’s dive deeper into each one of these strategies. Display advertising is when you sell advertising space on your blog. See those sidebar or in-blog ads on other sites? Yep, those are display ads. Generally most bloggers do this through an ad agency. The most popular one to start with is Google Adsense. They are great when you are getting started and building your blog and audience. You can literally hop over there right now, fill out their application, and once approved, pop some ads in your sidebar and blog posts. You aren’t going to strike it majorly rich, but you are going to start creating that stream of passive revenue. 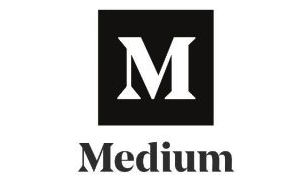 Once you hit around the 30,000 pageviews/month mark, I recommend applying to MediaVine. They are my perosnal ad network and I ADORE them. They get excellent rates, are really there to help their bloggers, and are incredibly easy to use. It’s the most passive income you can make. 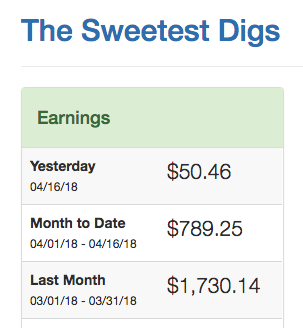 Here’s an example of my MediaVine earnings from early 2018. It’s a pretty wonderful passive income stream. $1700 a month, just from ad earnings. Another ad network I have good things about is AdThrive. Sponsored posts are when you work directly with a brand to promote their product to your audience. This might include a review style blog post, social media posts, email newsletters, or a combination of some kind. Sponsored work in general can really vary from collaboration to collaboration. Packages could include a blog post + social media outreach, or different combinations of work. You may get sponsored work through an ad agency if you work with one, or can pitch brands yourself and develop relationships and collaborations with them. 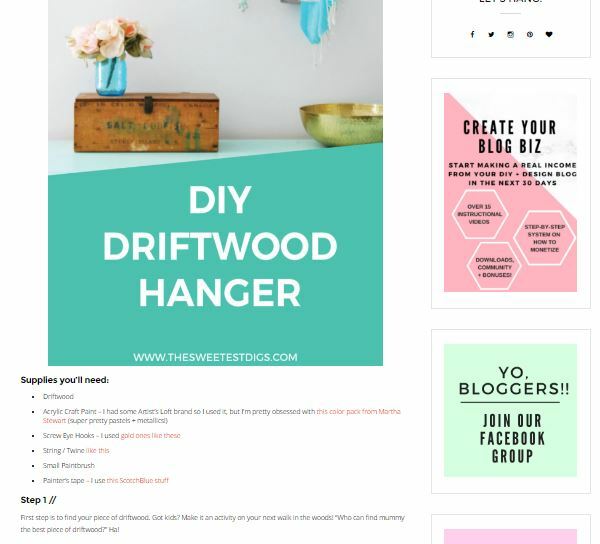 My favourite sponsored post opportunities have come when I reach out to brands directly (or meet them at a blogging conference), we work together, and then form a long-lasting relationship where I continue doing sponsored opportunities on a regular basis. If you aren’t sure what to charge for sponsored posts, chat with other bloggers in your niche and check out Social BlueBook. Say you are charging $500 per sponsored post, then just doing 2 collaborations a month can regularly bring in $1000/month in revenue. A great way to help build your overall income. As you continue to build your blog traffic and social media following (whether it’s instagram, youtube, etc), you can increase your rate. Affiliate marketing is when you recommend a product to your reader, include a link to that product with your specific tracking code, and then get a commission on the sale. Commission levels vary from around 2-10% for a physical product to up to 50% for a digital product like an eBook or eCourse. One of the most common affiliate programs for bloggers is the Amazon Affiliate Program. Affiliate marketing can be wonderful, but it can take time for the income to add up. You need to be seeing a pretty high level of traffic for your links within your blog posts to convert in a really lucrative way. See the “supplies you’ll need” section in the blog post below? Those are all embedded with affiliate links! Beyond including affiliate links in your blog posts, I recommend working on building your email list, and then weaving affiliate links into your email newsletters. You can alert your subscribers to sales at your fave stores, latest products you’re loving, and more. The most important thing about affiliate marketing is that your audience TRUSTS your recommendation. So don’t be spammy! 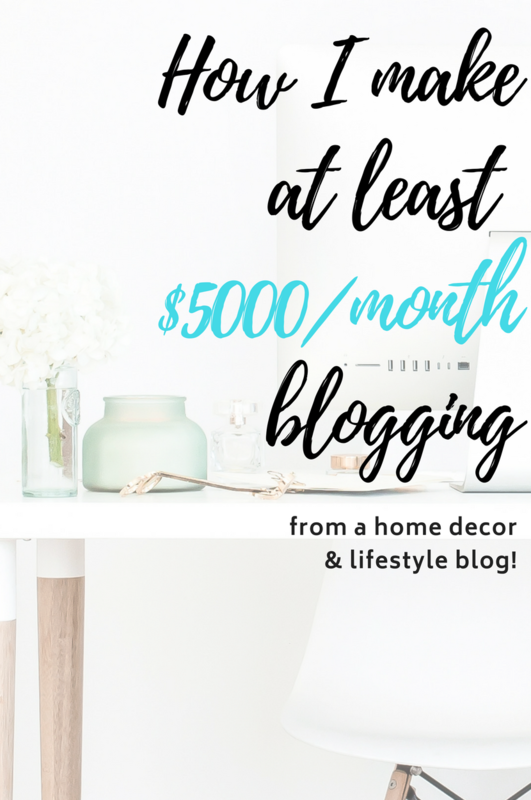 This fourth one is the more “non-traditional” income stream for bloggers. BUT, this is the secret sauce to building a thriving blog business and really making money. Here, you aren’t selling anybody else’s products – you are selling your very own. 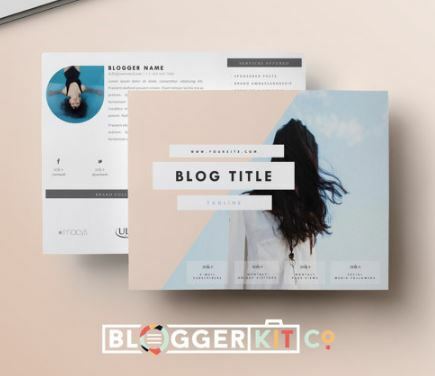 You need to come up with a product or service that fits in with your blogging niche, and tie it around your overall blogging business. Sure, this stream is going to take more work, but the potential for revenue is SO much greater. 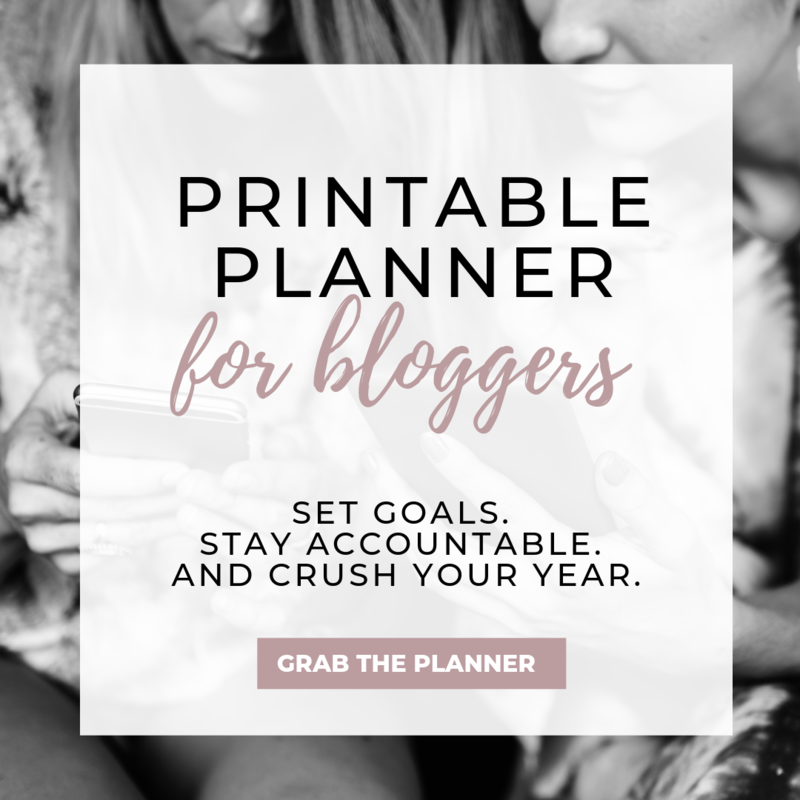 You are truly going from blogger to business owner here, and be way more in control of your growth. virtual services of some kind – like eDesign, virtual assistance, graphic design, etc. 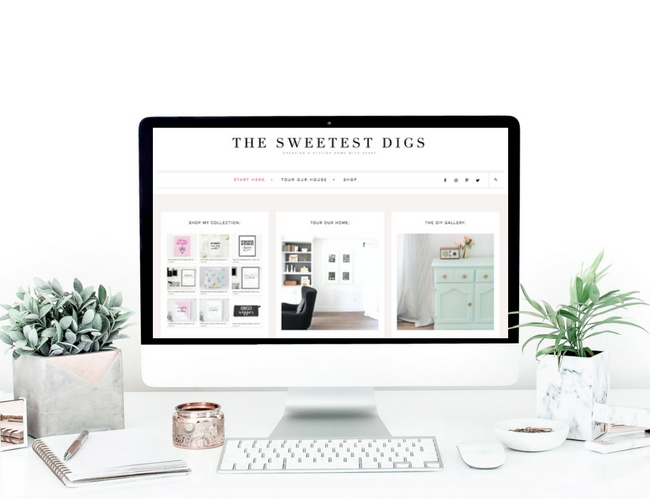 I think it’s such a smart business move to create an online shop with unique products that fit your blog niche, but set up your shop in a way where it runs as passively as possible with dropship manufacturing. I have done with my own shop, and it consistently brings in $1000 in revenue for me every single month (some months a lot more!). It’s what I teach to hundreds of students inside my premium program, Launch Your Shop. If you want access to my FREE Launch Your Shop guide, go snag it right here. So that’s it! Focus on those four streams and you will build up your blogging revenue. It won’t happen overnight, but consistent work on your part will mean an ever-increasing revenue month over month. 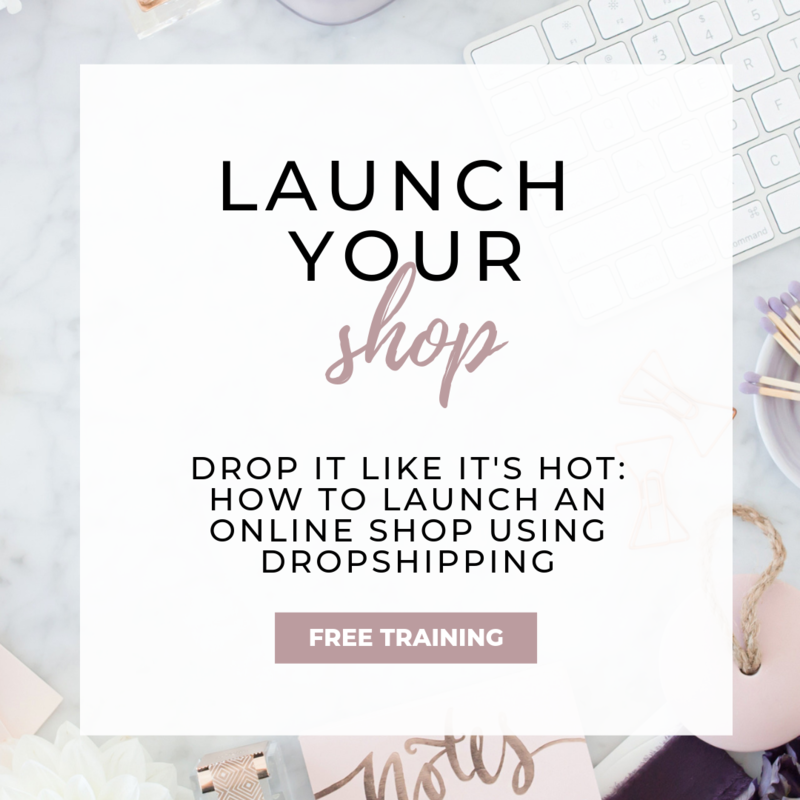 If you are interested in learning more in how to launch a shop, don’t miss this guide I put together! 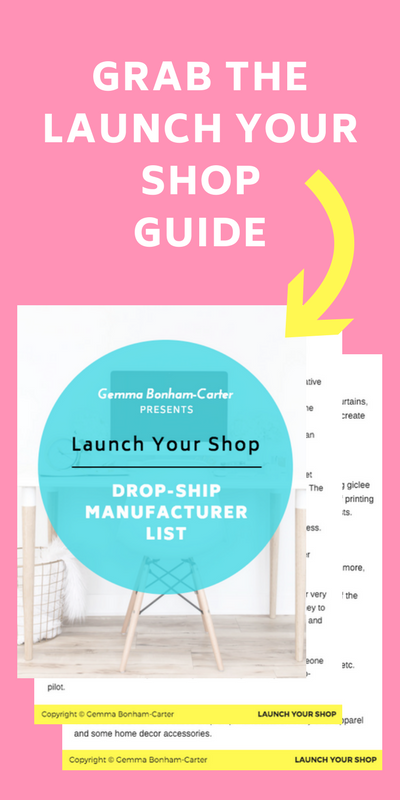 Get instant access to my Launch Your Shop Guide (includes a manufacturers list!) here. I spill ALL the secrets in there. 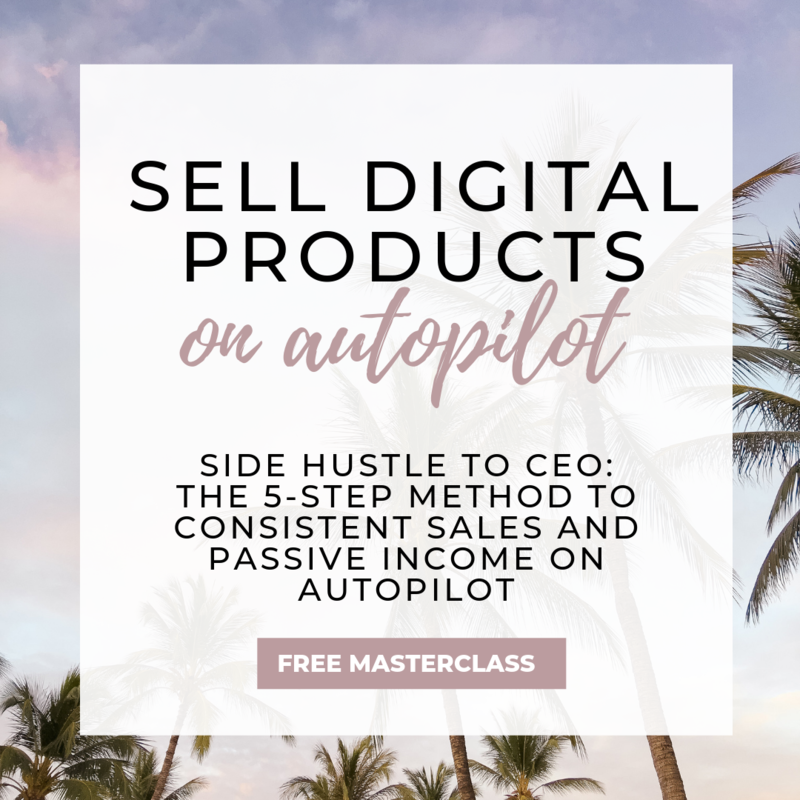 If you want to hang out with me and thousands of amaaaazing other bloggers and online entrepreneurs, make sure to click here to join my FREE, private Facebook Group!